Publicado en el primer número de Revista de Estudios de Género y Sexualidades. Abstract: Mar Gómez Glez’s 2014 site-specific and fact-inspired play Bajo el agua portrays the governing presence of the disciplinary mechanisms that operate upon the construction of the female body and feminine subjectivity through the unique focus on the microcosm of synchronized swimming. By deliberately placing a singular emphasis on a sport dominated by women, Gómez Glez calls attention to the gendered nature of disciplinary practices, inviting the reader/spectator to take stock of and better understand the degree of implementation and perpetuation within a wider social frame. 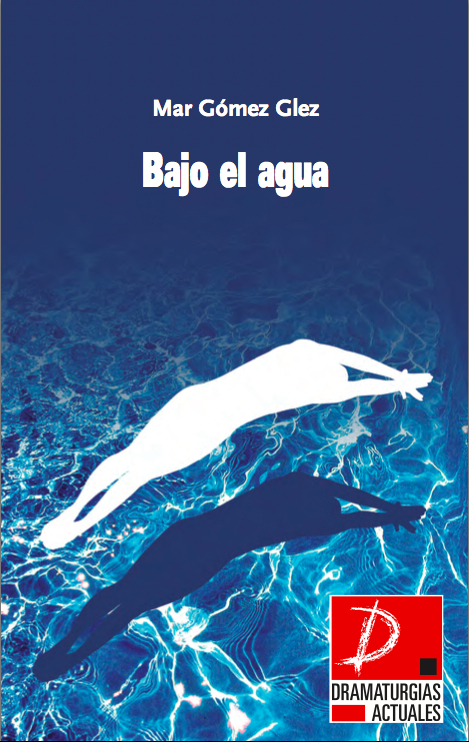 This article proposes a reading of Bajo el agua through the theoretical writings of Michel Foucault and Sandra Lee Bartky, employing this critical prism as a means of elucidating the ways in which discipline is both implemented and gendered. My analysis additionally examines the inclusion of elements of performativity as well as the use of multimedia as crucial components of the play’s structural and thematic construction. Gómez Glez’s combination of dramatic fictions and real-life referents, together with contemporary experimental staging techniques further serve to actualize both the form and the content for modern audiences. My reading of Bajo el agua thus stands at the crossroads of studies on feminism, sports sociology, and contemporary theatre practices.